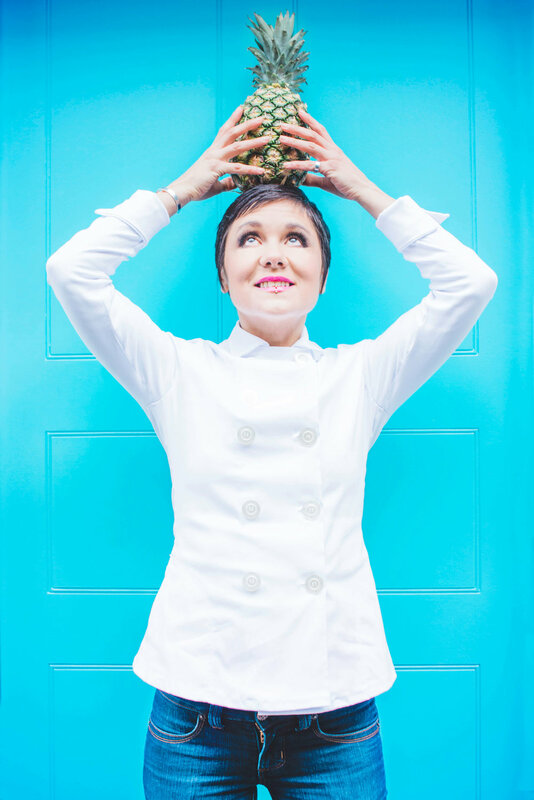 Chef Day Radley is available for private hire, catering for elegant dinner parties with her vivid and flavourful menus. Dishes are created to the clients, and guests, tastes. Most allergies and all diets can be catered for.